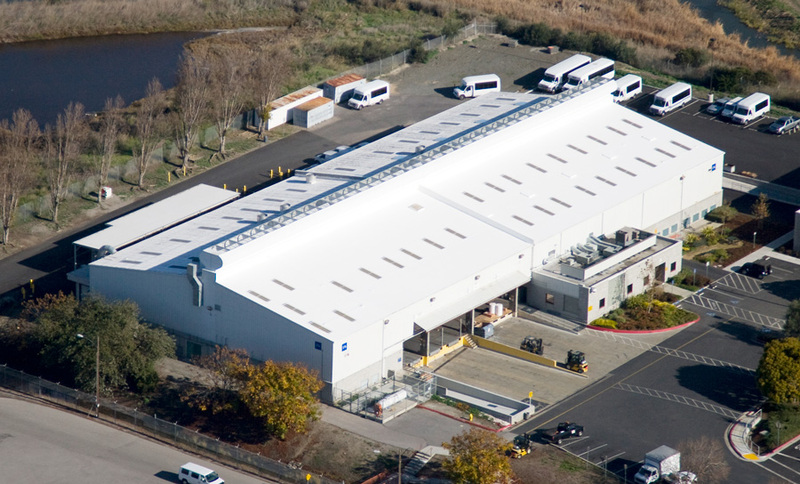 Making California green one roof at a time. 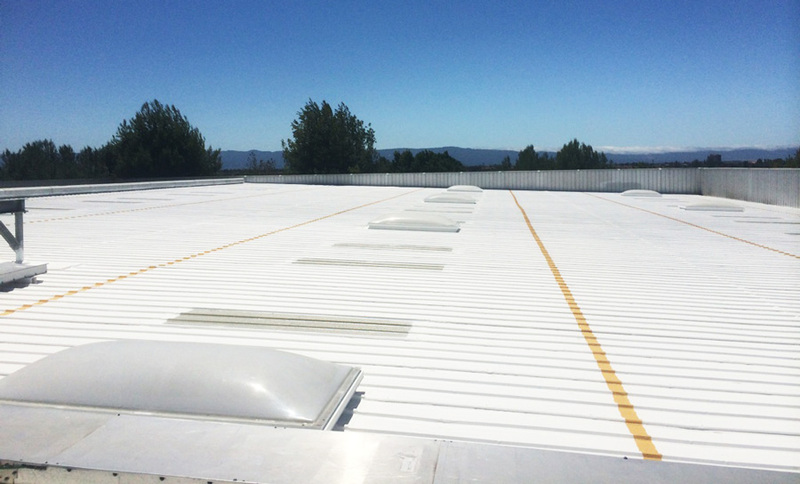 We specialize in highly durable, highly effective complete roof systems that are also extremely energy efficient. 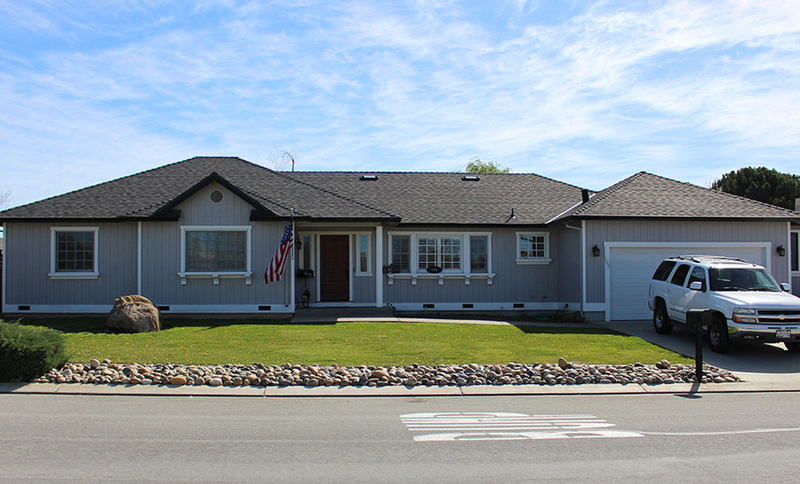 Our sloped roofing and residential department is exceptional at installing many different types of roof systems. We offer our clients free roof inspections and reports. 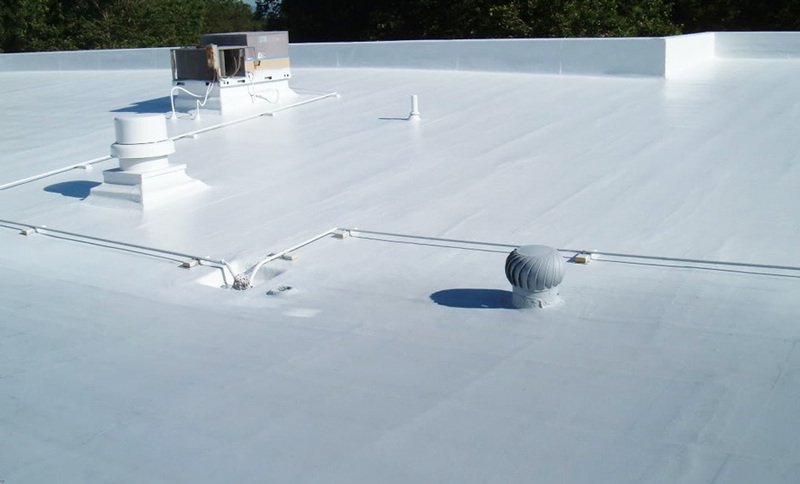 Complete metal roof coating systems can revitalize and restore your old metal roof. 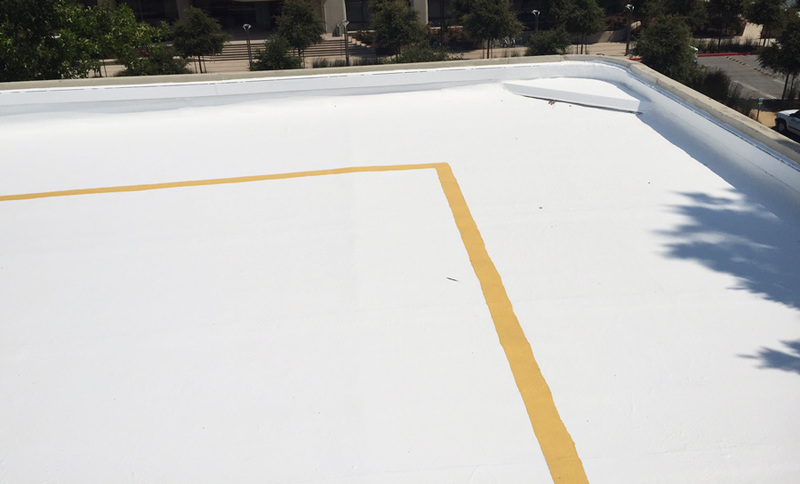 Highly reflective and extremely energy efficient, these coatings will save you on heating and cooling costs. 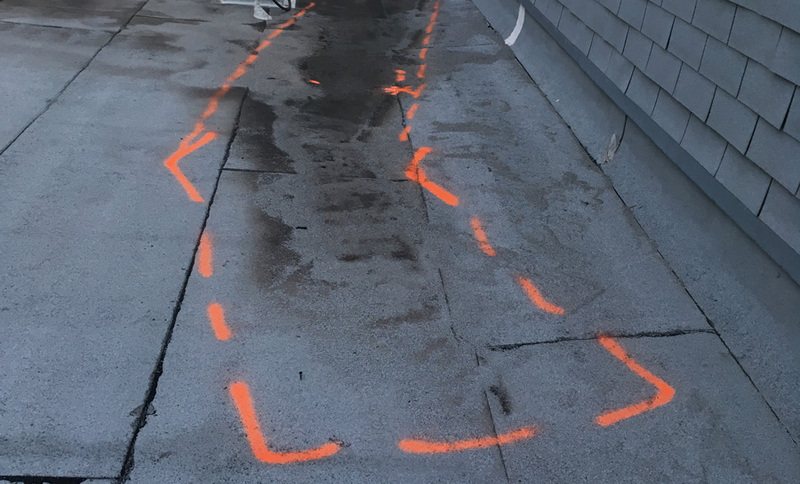 We offer our clients an extra safety precaution, painting warning lines around the perimeter and leading edges of the roof. 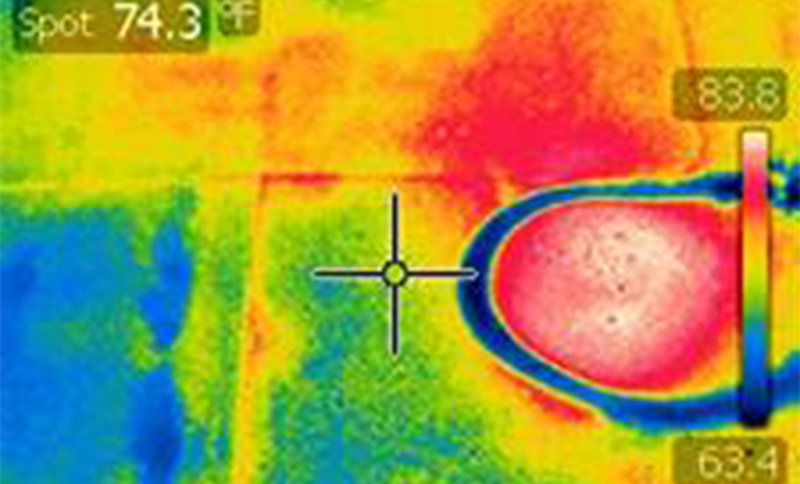 ERW employs a certified IR tech. 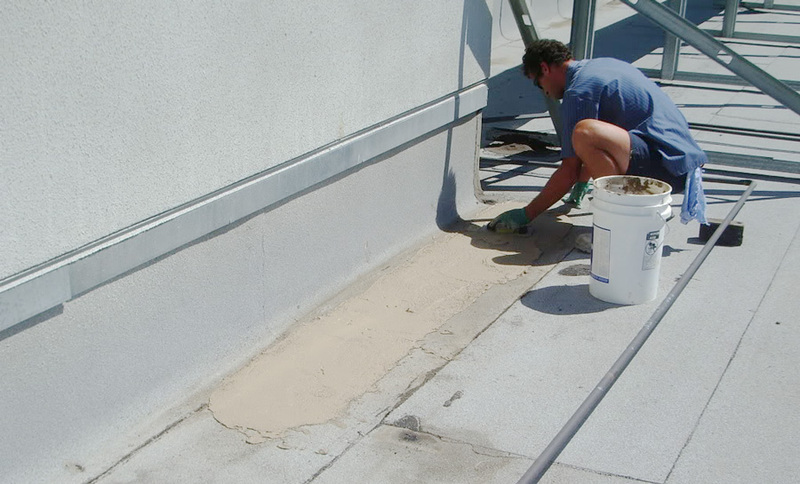 This technology allows for non-destructive testing for moisture in your roof system.